Ask any makeup artist, Youtuber, expert or die hard beauty addict, and they will tell you that the key to any makeup look is a fantastic base. Like the base ingredients of a cake or the foundations of a house, if the base is right, the rest of the components will have a better chance of being correct as well. There are countless foundations on the market, all that promise different things and the unique benefits of each product can take a while to understand. You might even want a selection of foundations within your repertoire to offer you something different for all the inevitable challenges and situations that life throws at you. Picking a base is one of the essentials of wearing makeup, and whether you want a high performance and high coverage foundation to see you through a night out or a long week, or a lightweight foundation that adds radiance and luminosity, we’ve rounded up our five ride or die foundations that have hit the market this year. 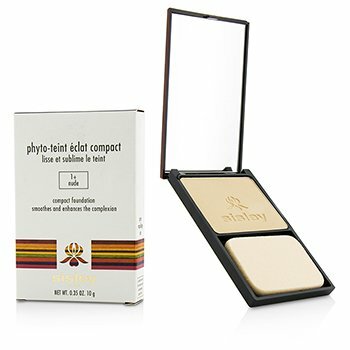 This powder foundation comes in an adorable compact, which is great for sticking in your handbag. The powder is lightweight and has a buildable coverage, and on contact with skin creates a blendable, liquid like finish. A powder foundation formula usually has far less oil in it and tends to be suitable for normal to combination skin. For those of you that have dry skin, as with any foundation, ex-foliating before application is the key to glowing skin. Enriched with Gardenia, Woodmallow and Linden blossom, this particular formula stands out for it’s hydrating and softening properties. Another handy compact on our list, the Burberry Luminous Foundation is a full coverage foundation that blends on to the skin with a sponge provided. The formula contains Burberrys signature rosehip, tea and lavender oils to soothe and aid the skin. 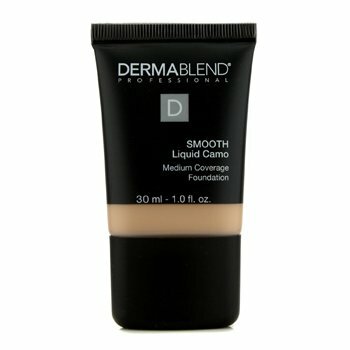 A long wearing foundation that is good for the skin and comes in an easy to use compact? We’re sold. A medium coverage foundation, for those of you who like a more natural finish but still like a little coverage and evening of the skin tone. The foundation state it contains SPF25, with it’s SPF properties, medium coverage and natural finish, this is probably more in keeping with a BB cream. 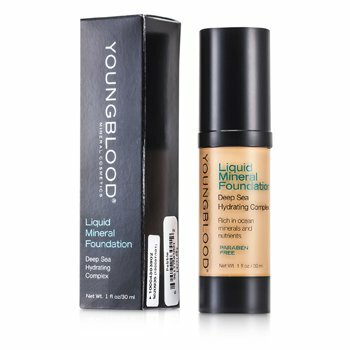 Aside from the incredible, futuristic bottle of this product, this is another liquid foundation that has made the cut. The long wearing oil free formula is perfect for those of you with oily or combination skin, and the lack of oil helps the foundation stay in place for longer. A full coverage formula with aloe, green tea and cucumber extracts to boost the skins hydration and make wear more comfortable, it’s the perfect foundation for colder months when the Winter air is drying and irritating to the skin. The only mineral foundation that we’ve put on our list, offering a light to medium coverage and a satin finish. 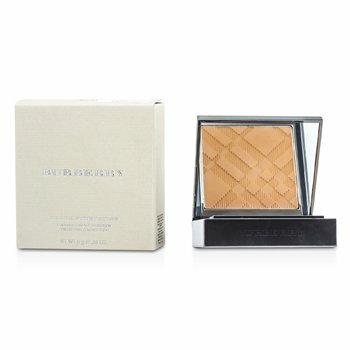 Mineral fundations tend to be lighter in coverage – which if you have blemish free skin is great. General consensus is that mineral makeup is better for your skin, and the natural light reflecting properties of natural minerals means that any mineral makeup will offer lighter coverage than a thick, liquid based formula. The natural qualities of the ingredients used in this foundation is why it stands out for us, the foundation contains no harmful dyes and is vegan and cruelty free. You can use your Beauty Blender, or whatever sponge you use, dry to apply foundation – this gives a fuller coverage and a very solid, full coverage finish but adds to the risk of your foundation cakeing. Using a sponge damp will allow the foundation to sit into the skin rather than on top of it, giving a more natural finish and allowing you to build up your coverage slowly. Apply foundation slowly – too much product on the skin at once will congeal on the skin and give you patchy, cakey foundation. Apply a thin layer and then another until you have your desired coverage. Allow your primer to dry before applying foundation. This will ensure the skin is ready to have its base, and won’t move the primer around on the skin. Enhance skins luminosity by adding a cream highlighter to a foundation. Remember that some foundation will oxidize, always test foundation in store or take away a sample, use it for the day to see what colour it might end up to avoid any shade matching issues.